If you’ve spent even five minutes in Fishtown over the last number of years, you’ve surely caught wind that Frankford Avenue is one of the most exciting commercial corridors in Philadelphia. Countless businesses have opened on the corridor, including independent stores, local chains, bars, restaurants- and national retailers are even starting to catch on. And yet, with all these new businesses, many of which are associated with new buildings, Frankford Avenue still has tremendous room to grow. A few blocks of the corridor are still downright desolate, which seems shocking in the context of all the projects that have appeared in recent memory. One such block is the 2200 block, at least on the eastern side of the street. 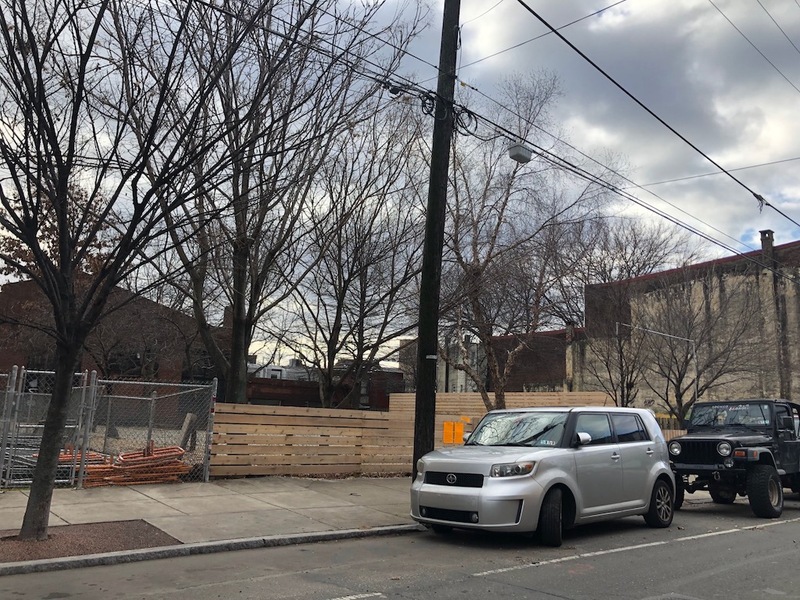 We were heartened recently when a reader asked us to check out a zoning notice at 2213 Frankford Ave., a vacant lot owned by NKCDC. The application was a little confusing, at first glance. In summary, it calls for a special exception for the construction of a semi-detached building for use as a sit-down restaurant. This seems like a hilarious underuse for a 7,000 sqft lot, which could easily accommodate a sizable mixed-use building. Doing a little digging though, we quickly realized that this application doesn’t really call for a typical building, it actually calls for keeping the parcel mostly open, to be used as a beer garden. Ardmore-based brewery Tired Hands had a beer garden on this site for a couple months at the end of last year, and it appears that some additional licensing is necessary for them to make a comeback this spring. While we’re generally big fans of density, we’re all about this parcel remaining open and providing the corridor with something a little different. Plus, their Subtle Shading black double IPA is tremendous, so any opportunity to get our “hands” on the stuff more easily is a big win. Poking around for info about the beer garden, we also got some good intel on some surrounding properties, indicating serious changes for the block moving forward. 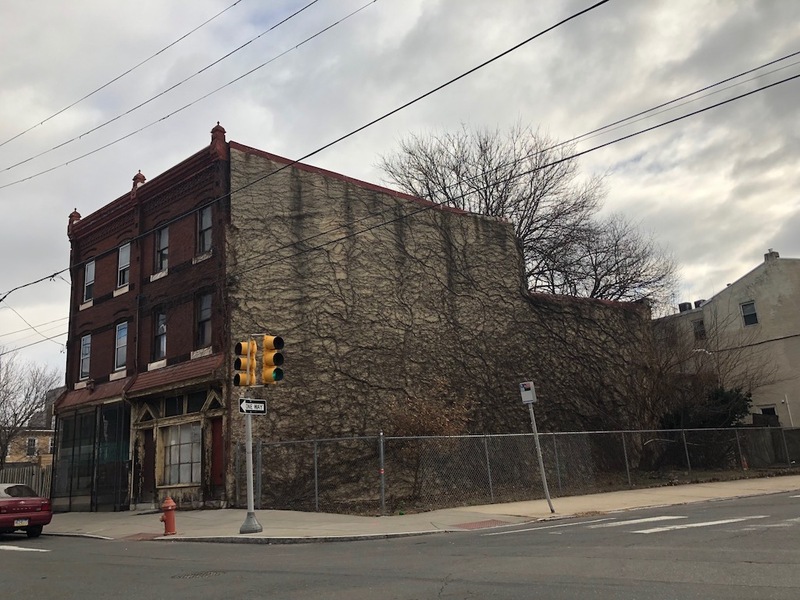 Immediately to the north, developers bought 2219 Frankford Ave. last summer and are planning a mixed-use building with retail on the first floor and four apartments above. That project will require ZBA approval, and we don’t believe that’s happened just yet. 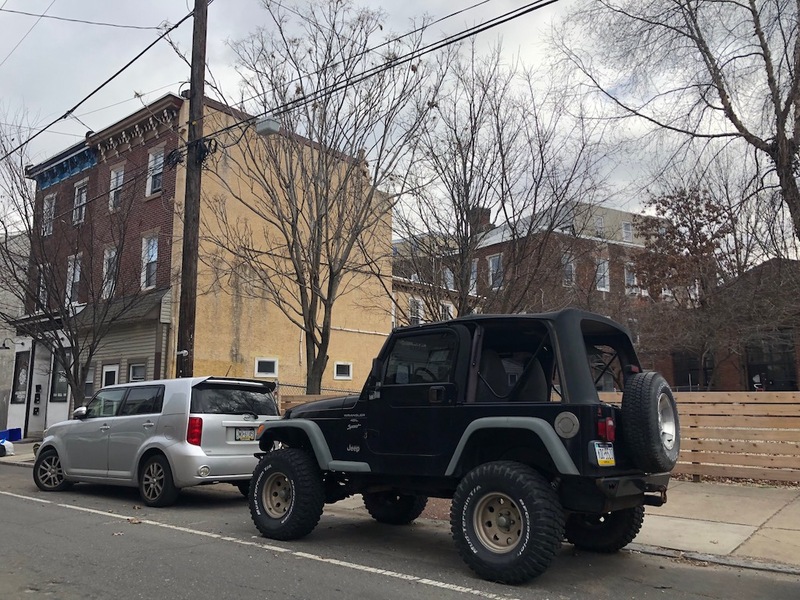 Perhaps more exciting, we have also learned that developers have purchased 2201-2209 Frankford Ave., the first several properties from the corner. These properties include a couple vacant lots and a couple vacant buildings and together cover several thousand square feet, possibly lining up another sizable project for the block. We don’t see any permitting for those parcels just yet, but something exciting could be in the works in the coming months. We can see a world in which the beer garden has to operate between two construction sites for a spell, but in the long term these changes will benefit the beer garden, the corridor, and the neighborhood as a whole.